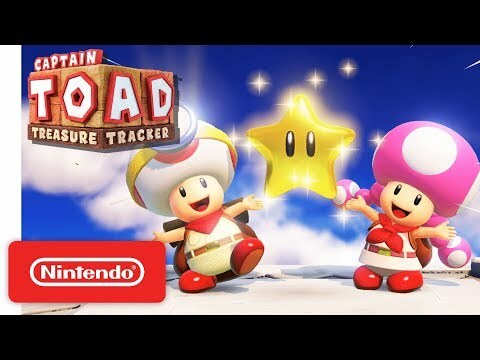 Captain Toad: Treasure Tracker is bound for Nintendo Switch! And, this time, we’ve included a few Super Mario Odyssey levels, too! Now you can explore locales from a variety of kingdoms – like New Donk City!